If all anabolic steroids had a slogan of their own, oxymetholone’s slogan would be the shortest, and at the same time, the most meaningful – “Extreme!”. That means extreme everything – results, side effects, and the extremely short time it takes for both to manifest. But to understand better how it works and where it came from, let us learn a bit of history. Oxymetholone, better known among athletes as Anadrol, or A-bombs (which is a very descriptive name), was first introduced by the pharmaceutical company Syntex in 1960. It was initially a medical substance for the treatment of different conditions. Nevertheless, a moment came, when the use of anadrol began to bring more inconveniences than advantages, and safer substances were developed for the same purposes. 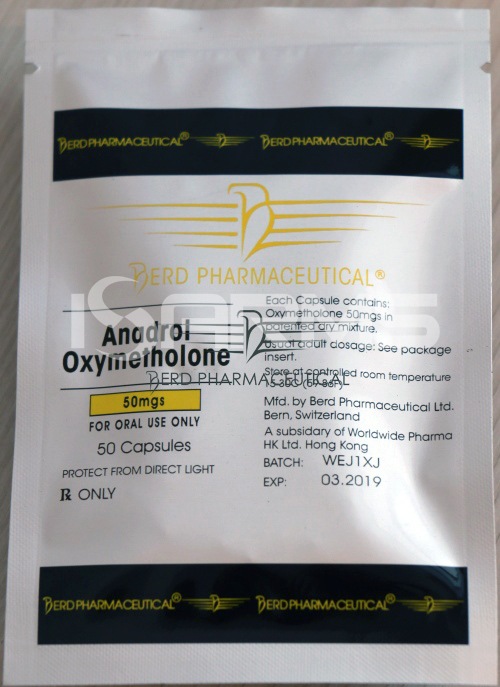 That made the production of anadrol unprofitable, and gradually all pharmaceutical companies dedicated to the production of oxymetholone stopped manufacturing this substance. However, in the late 1990’s anadrol was admitted to be an effective treatment of the HIV/AIDS related wasting syndrome when precautions were taken to control its side effects, and its production was re-initiated. That was a very welcome news among athletes and bodybuilders because oxymetholone is one of, if not THE, the most powerful anabolic androgenic steroids (AAS) in world. 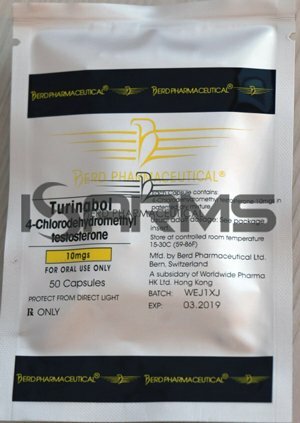 Oxymetholone is a dihydrotestosterone (DHT) derivative, therefore, it can not convert to estrogen. Unlike other DHT steroids, due to some minor changes in its chemical structure anadrol can, and it actually does, build bulky muscle mass. This compound is not progestationally active, which is supposed to prevent the estrogenic side effects from taking place. On the other hand, it shows a considerable androgen binding affinity. Anadrol is an oral steroid, so it is 17-Alpha-Alkylated (17aa) in order to survive the first liver pass and get absorbed by the body. Hence, just like with all 17aa AAS, measures have to be taken to protect the liver with such liver supporting supplements as N2Guard. Just like Anavar, anadrol was used in children as a growth stimulant, in cases of osteoporosis, and wasting syndromes related of different origins. Due to its great capability of increasing the red blood cell count, it was one of the first choice treatments for severe cases of anemia. Anadrol was used for these treatments until the medical society realized that its side effects were sometimes even more harmful, than the diseases themselves. Nowadays, it would be considered insanity to treat children with this steroid, but back in the days there were few options, and probably not enough was known about the side effects of oxymetholone. Regarding the use of Anadrol in bodybuilding, its positive results by far outweigh the side effects, especially for those looking for really fast and extreme gains. One might have heard different comparisons like: “A-bombs are three times as anabolic as testosterone” or “Compared to Dianabol, anadrol offers twice as much bulk weight.” With most of the anabolic steroids such comparisons are pointless because the effects cannot be measured in objective terms, and are mainly subjective. 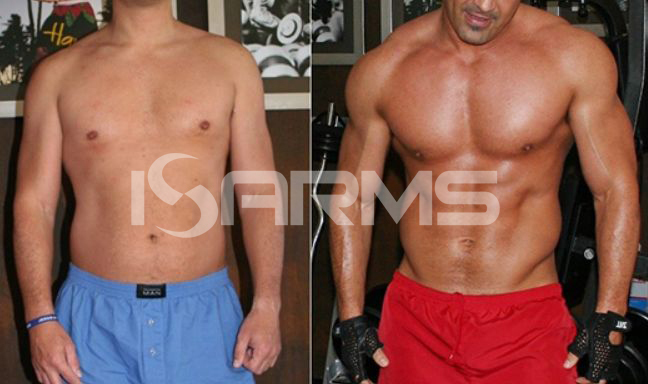 However, when it comes to oxymetholone, no comparison will be an overstatement – it IS more effective than anything else out there. For that reason, it is mostly preferred by athletes competing in sports where power and mass are priorities, such as powerlifting. Those who are competing in sports with weight categories, like boxing, usually prefer such anabolic steroids as Winstrol or Anavar. The same goes for bodybuilders, who usually prefer steroids offering more defined muscle mass, and try to avoid puffiness. Nonetheless, they still use Anadrol stacked with other steroids in order to add a bit of hardness to the muscles. 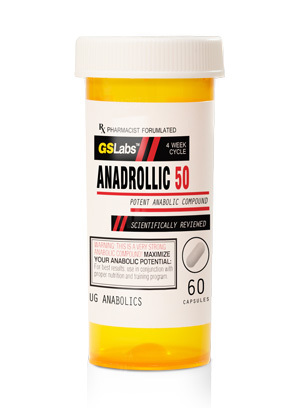 Anadrol is recommended for the more experienced athletes, since it requires special precautions to fight the side effects and to handle the massive and rapid size gains. One example of the problems such gains bring along is the possibility of injuring the connective tissues. Whereas anadrol makes the muscles grow fast, it does not reinforce the ligaments. Ligaments need more time to adapt to the increased stress caused by the muscles lifting considerably more weight than usual. Although water retention and bloating do partially alleviate that problem by lubricating the connective tissues, special attention still has to be paid to this issue. A very well thought-through post cycle therapy (PCT) is a must for Anadrol users. First of all, one must keep in mind that much of the mass acquired with Anadrol is the water retained in the body, and as soon as the cycle ends a lot of mass will get lost together with that water. Although that is not a serious concern for the health, it is for the results, because all athletes want to keep as much of their gains as they can. More related to health and safety is the natural testosterone production. When planning the Anadrol PCT, very careful attention has to be paid to the stimulation of natural testosterone production, and such drugs as HCGenerate ES and Nolvadex should be included in the therapy. 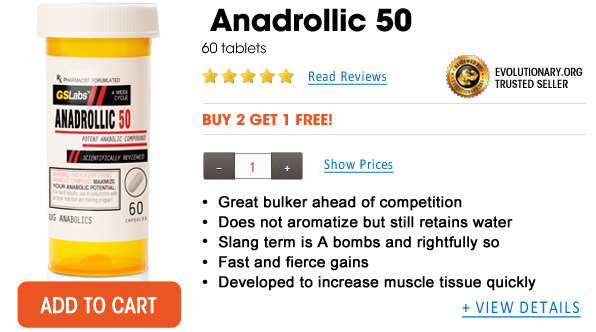 As it was mentioned in the introduction, together with extreme mass gains, anadrol brings considerable side effects that don’t take a long time to show themselves. One of the most interesting side effects of oxymetholone, are the estrogenic alterations, whose origins are still a mystery to the scientific community, and should be a major concern to those with high sensitivity to estrogen. Anadrol does not convert to estrogen, nor does it have progestin activity. So, what brings along such estrogenic effects as face bloating, water retention and gynecomastia? Some studies have claimed that oxymetholone can bind to the estrogen receptors by itself without alterations, and that is where the estrogenic side effects come from. However, these claims are yet to be proven, and are not universally accepted. Since Anadrol does not aromatise, it is futile to take estrogen inhibitors, and it is recommended instead to take selective estrogen receptor modulators (SERMs) like Tomaxifen during an Anadrol cycle to control those estrogenic effects. Perhaps, the most prominent side effect of oxymetholone is the liver toxicity. It is an oral c17aa anabolic steroid, which is usually taken in very high dosages. That makes the liver suffer right from the beginning of a cycle, and in order to alleviate the damage taken by the liver, it is recommended to actively use some liver protector like N2Guard. The hepatotoxicity and estrogenic side effects are just the beginning. Since anadrol shows substantial androgenic activity, acne is one of the most frequent androgenic side effects. Sometimes it is so severe, that medication is required to control it. Those susceptible to baldness should reconsider the use of anadrol, and maybe opt for Dianabol instead. All of the above mentioned means that it is a very risky enterprise for female athletes to consume anadrol, because virilization symptoms can be very serious and irreversible. According to different sources, anadrol’s half life stays somewhere between 9 and 15 hours. Although some people do take it once a day, athletes tend to achieve better results when taken twice a day (in the morning and at night), which might be due to the more stable levels of oxymetholone in the system. As it was mentioned above, Anadrol is the ultimate bulking steroid, and consequently it is used mostly in bulking cycles. 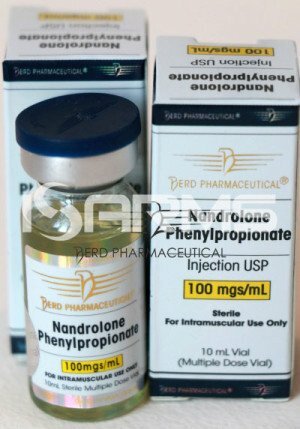 Anadrol is the most powerful bulking steroid available nowadays, which makes it very popular among athletes looking for extreme strength and mass. Due to water retention, it gives the user a very puffy and massive look. However, it brings along a lot of side effects, which requires a very delicate selection of ancillary drugs and a well planned PCT. Among these side effects are water retention and bloating, high blood pressure, androgenic activity, and high liver toxicity. 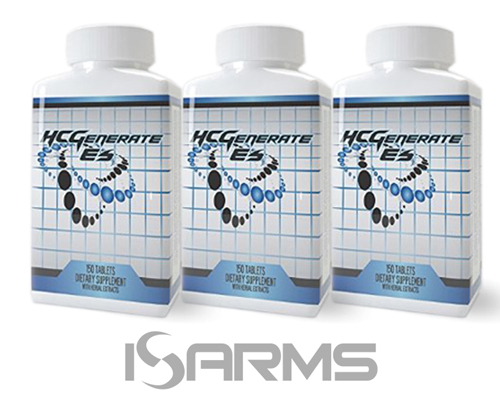 It is a very powerful steroid that requires experience and good planning for good and sustainable results.